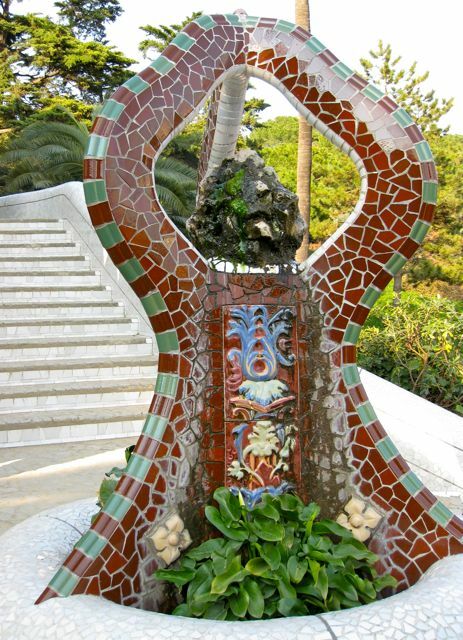 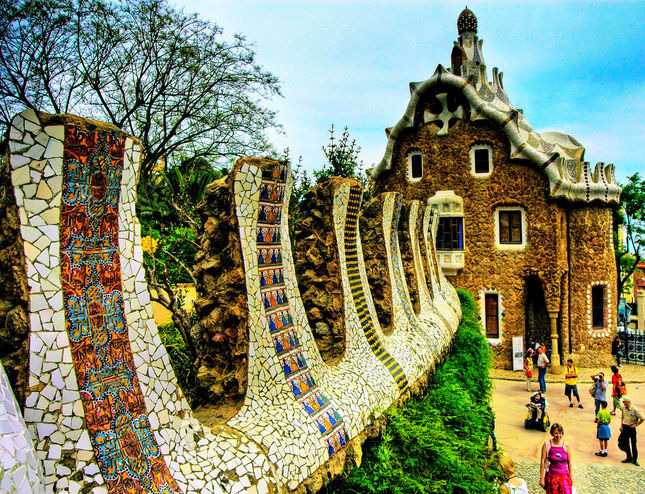 The massive park that dates from 1990, owes its name to the client Eusebi Güell. 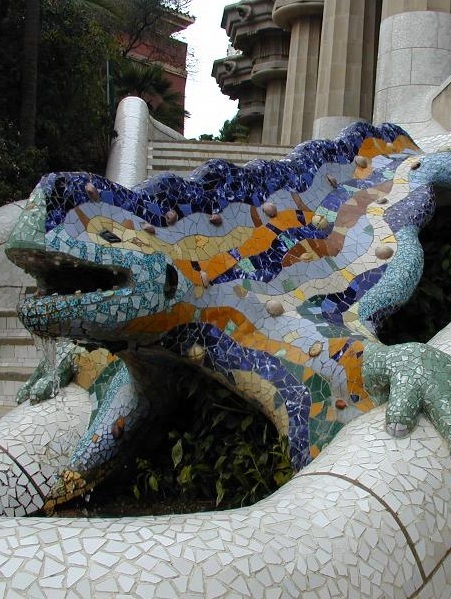 The architect behind the park is the famous Antoni Gaudi. 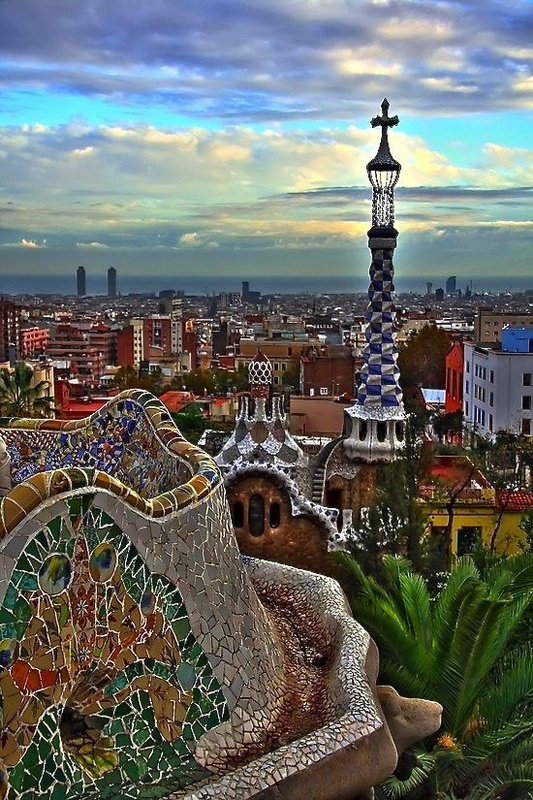 The park is through the work of Gaudi and the hilly landscape a unique appearance. 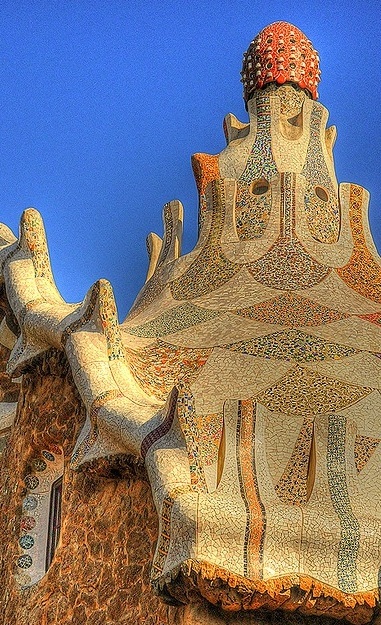 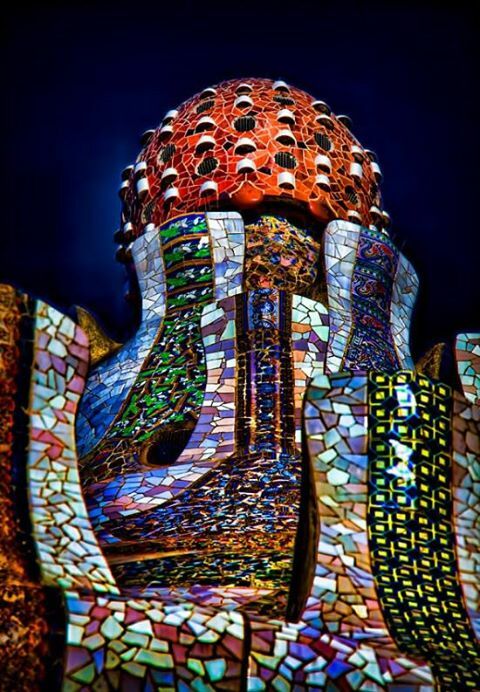 You will find, among other things, the unique mosaic designs, integrated into the countryside staircases, magnificent caves and the Gaudí Museum.